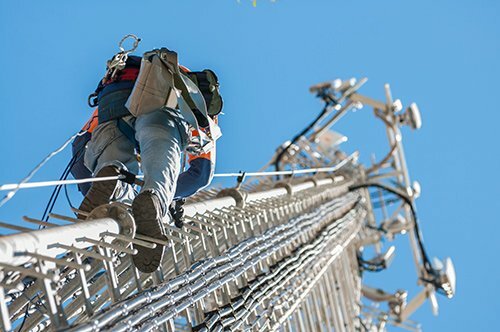 Telecommunication industry poses significant safety challenges but we do believe that all accidents are preventable. Our ultimate goal is to have zero injuries through the effective management of safety in all our operations. TCE has an extensive Environmental Safety & Health program, which is strictly enforced. Crews meet, discuss, train, plan and mitigate ALL hazards on a DAILY basis. Safety audits are regularly performed by in-house safety department personnel. Our managers and supervisors are accountable for the safety of our people and for providing effective leadership in safety. TCE‘s Quality program focuses on human behaviors that drive “right the first time” quality. Our Quality program provides a clear direction for what is expected from all TCE employees and contractors across our entire business, in all functions, and at every level of our organization. All employees are trained and equipped to perform work as per highest industry and costumer standards of safety and quality.